doing bits of at least ten different things at once! 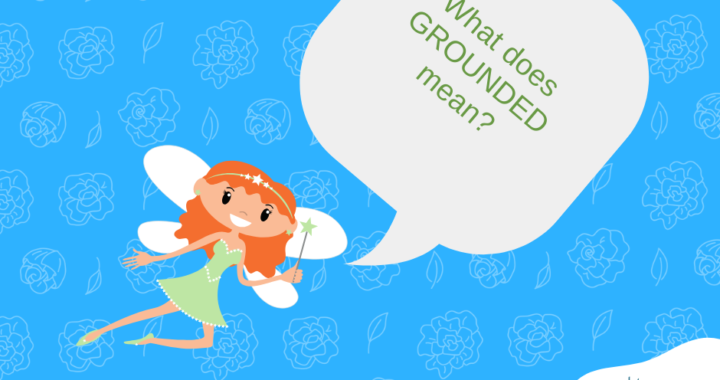 When I am like this, I am definitely NOT grounded! It helps if you do this mindfully – bring your mind into awareness of what you are doing, how it feels physically and how you are feeling inside. Feel the ground on the soles of your feet until you feel a shift in how you feel – to feeling grounded. What I call the Building Blocks of Self Care – Grounding, Breathing, Scanning – are most effectively learnt in a ‘Calm and Connect’ session To find our more, click the button below.